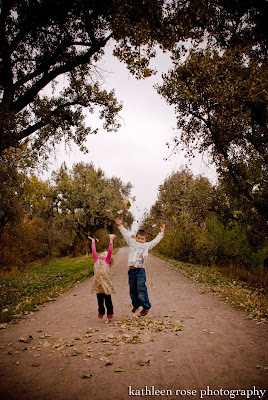 I love Fall in Colorado - it may be fleeting - but it is beautiful! 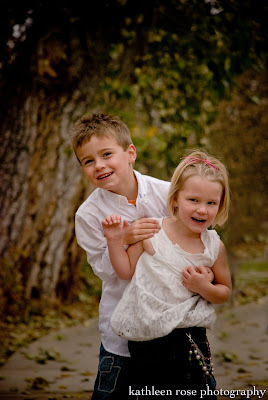 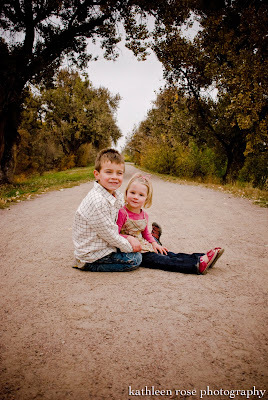 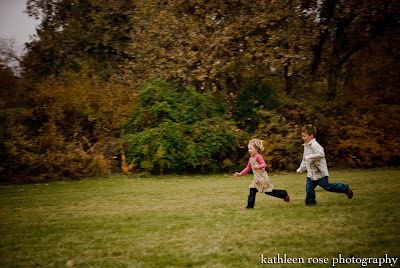 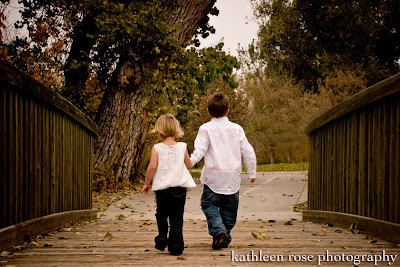 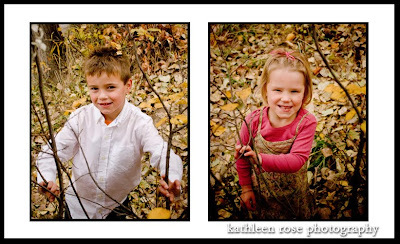 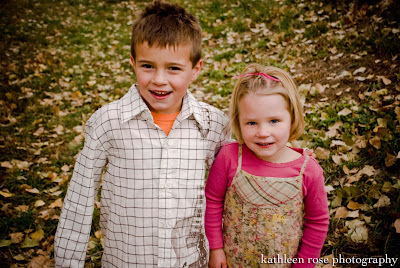 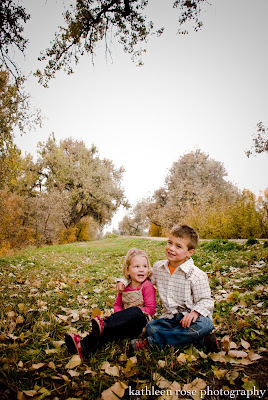 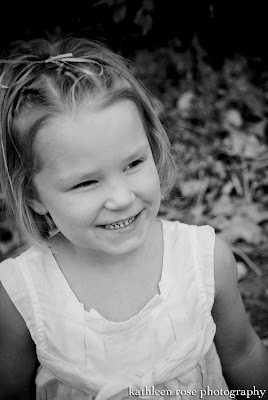 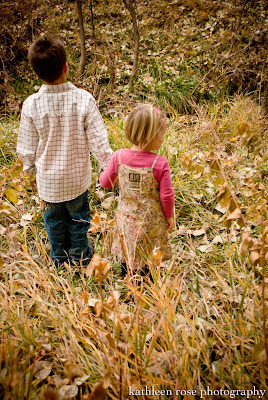 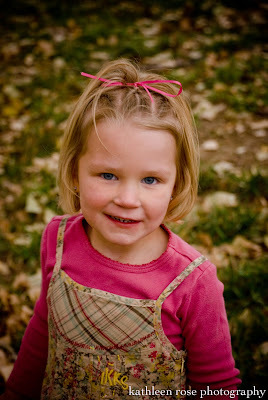 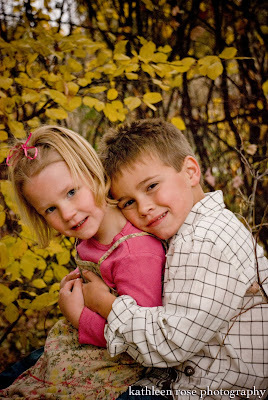 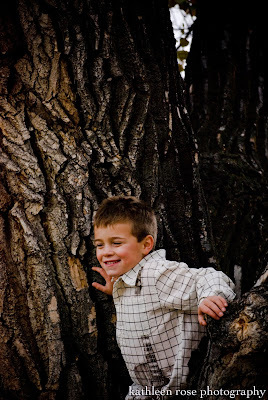 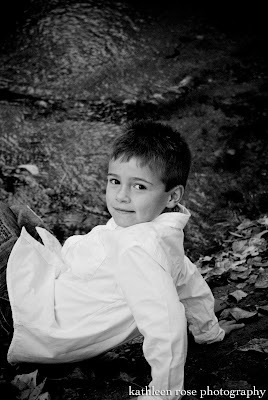 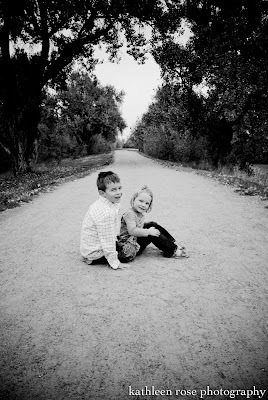 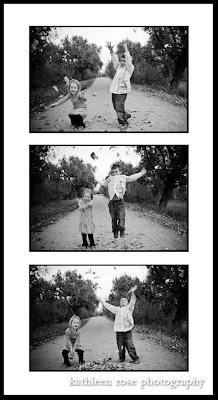 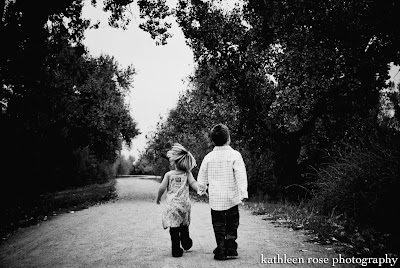 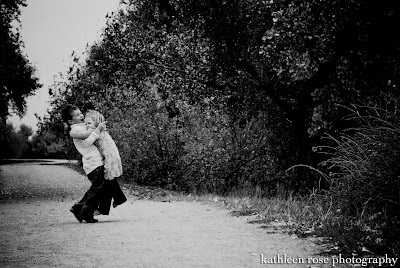 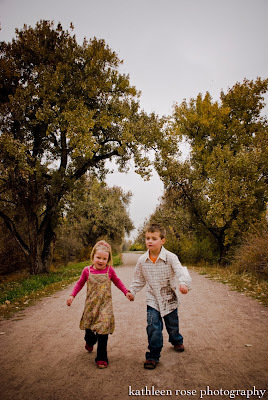 Combine that with adorable kids, fallen leaves and great light and you have the makings of some very cute pictures. 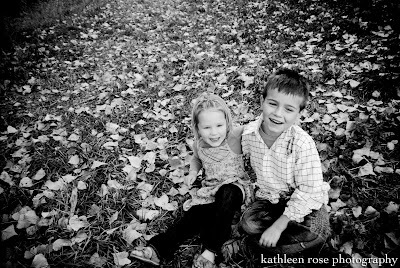 They are so sweet with each other! 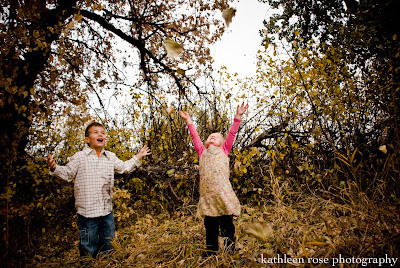 Throwing leaves - I highly recommend it!